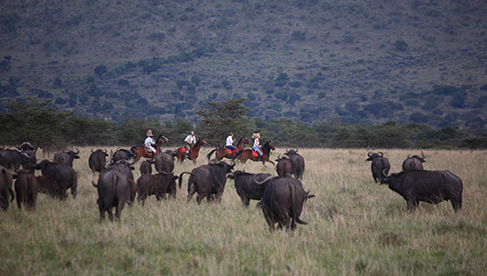 Safaris Unlimited is the oldest and most experienced horse riding outfitter in Africa. With over 45 years of guiding safaris in big game country. 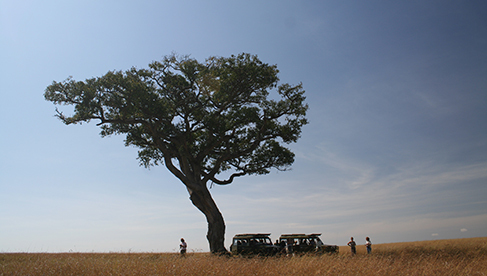 Each safari is personally guided by Gordie Church, the owner of the company. Gordie's father, Tony, pioneered riding safaris in Africa. 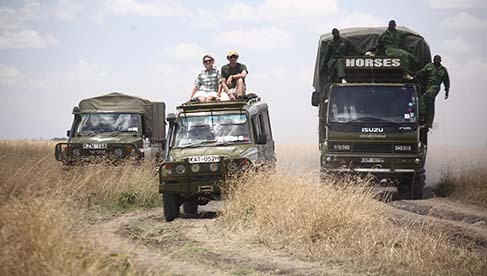 Safaris Unlimited riding safaris are fully mobile, using their own exclusive and luxury canvas camp. This safari company has between 25 and 30 horses that are loved, schooled, and experienced for this very particular task. 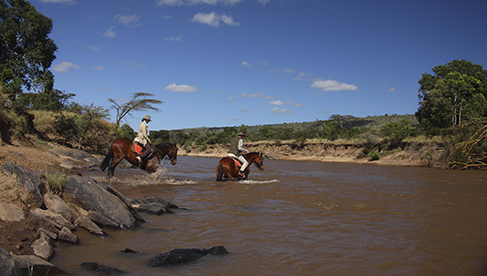 Riding vacations take travelers across the Masai Mara and are without doubt the ultimate in riding safaris. Riders see an abundance of wildlife (lions, buffalo, hippo, giraffe, elephant, gazelle, zebra and more) in sheer numbers and variety. Guests travel through open, unfenced exclusive conservancies and enjoy cultural experiences with the semi-nomadic Masai people. 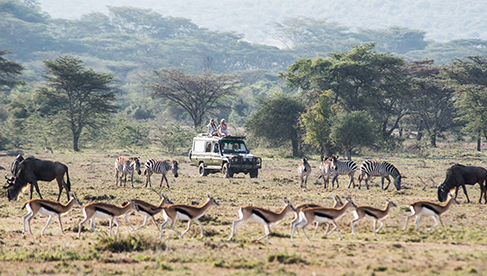 Laikipia is a vast expanse of wild country in the central highlands of Kenya. It stretches from the snow-capped peaks of Mt. Kenya in the east, across the Equator, to the Great Rift Valley in the west. The landscape is physically diverse with open grasslands, basalt hills, escarpments, rivers and dense forests. 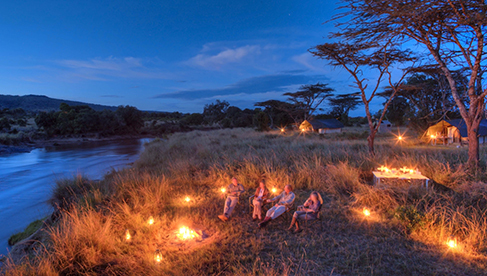 It is widely accredited as Kenya’s premier safari destination. 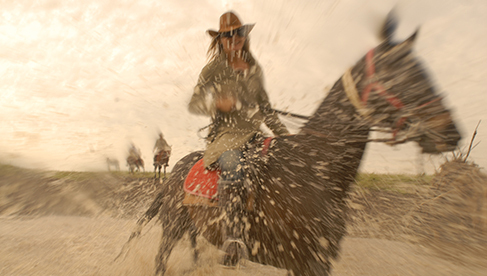 This is an epic and magical equestrian safari. 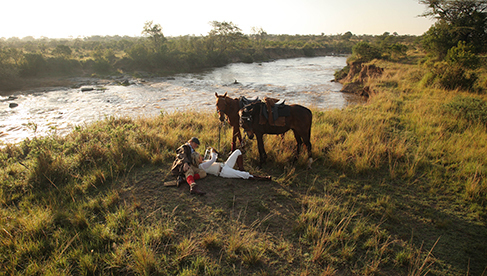 With owner and professional guide Gordie Church by your side, A Short Ride in the Mara Ride takes you across 150 km of the beautiful Mara on horseback. 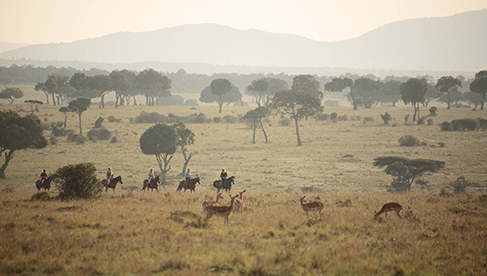 With stunning views of the Mara and abundant game sightings, a short ride in the mara is the perfect safari experience. 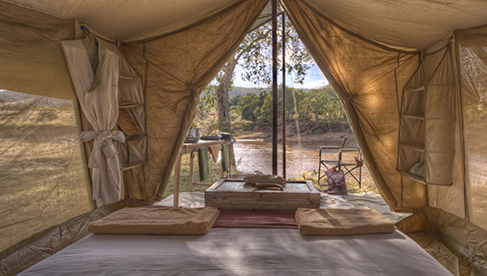 Moving between three camp sites, the rate includes full board in mobile canvas tents for 6 nights, all food and beverages, professional riding guide, game drives, conservation fees, and memories to cherish for a lifetime! Book by the end of December 2017 and receive free cap and water bottle. 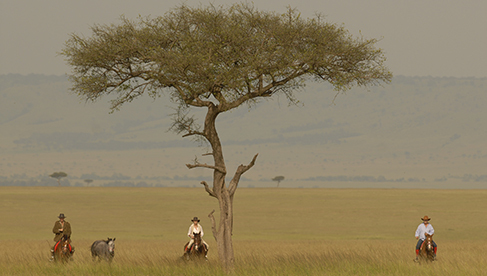 Vast and unfenced, the great open savannahs of Kenya offer the ultimate riding experience. We have over 25 horses that are loved, cherished and well schooled, who carry us safely across the private conservancies we traverse.In addition to the horses, we have 4 x 4 safari vehicles and walking guides for any non-riders, or those who wish to explore the area in a different way.The Masai Mara Ride includes full board in mobile canvas tents for 8 nights, all food and beverages, professional riding guide, game drives, conservation fees, and memories to cherish for a lifetime! Book by the end of December 2017 and receive free cap and water bottle, a beautiful hand made beaded belt and free internal transfers between the Mara and Nairobi! The Lollboran Ride takes you through the Laikpia highlands in northern Kenya, stretching across from the snow capped peaks of Mt. Kenya in the east to the great rift valley in the west. 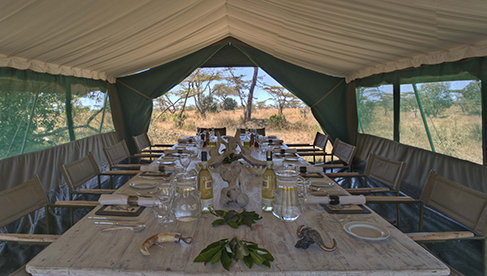 Prices include full board in mobile canvas tents for a 6 night ride in Laikipia, all food and beverages, professional riding guide, game drives, conservation fees, and memories to cherish for a lifetime! There are no set departures* for this itinerary and this trip requires a minimum of 6 guests to book. Book by the end of December 2017 and receive a beautiful hand made beaded brow band for your horse. 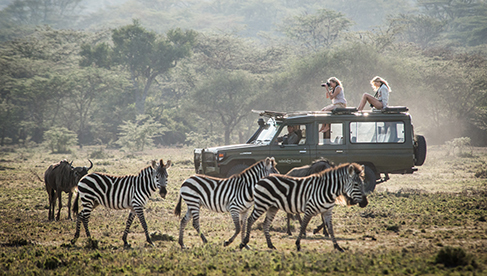 * For Private Safaris, please contact us for available dates throughout the year. 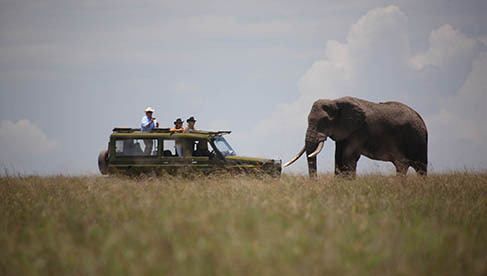 Learn more on Safaris Unlimited website or Email Safaris Unlimited. Safaris Unlimited specializes in traditional mobile safaris under luxury mobile canvas tents each with its own toilet and shower. 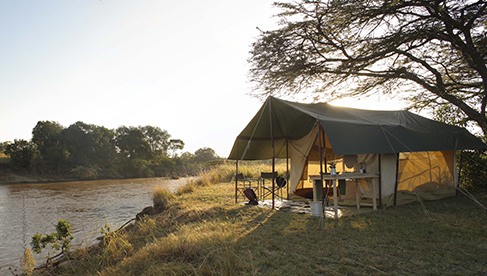 Private camps are positioned in the most beautiful areas usually under a canopy of trees or overlooking a stream. The mosquito-proof tents are simply furnished in traditional safari camping style with double or single beds, carpets and bedside tables. Egyptian cotton sheets, warm feather duvets adorn the beds and hot water bottles are provided for the cool nights. Separate canvas shower and loo units are placed behind each tent. Fresh and fabulous meals prepared by professional chefs. The dining tent is furnished with tables and chairs for elegant meals in camp, which include a variety of fresh fruits, vegetables, meats, fish and fowl. 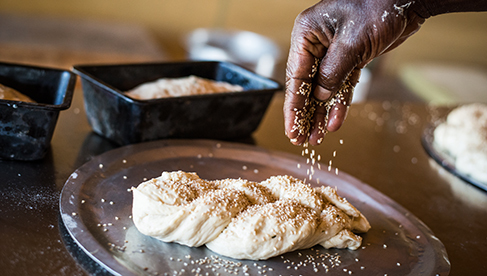 These meals are prepared over open fires by our camp chefs and served by waiters. Game drives, night drives, sundowners, wildbeest migrations and more wild animals that anywhere in Africa. Guests may also enjoy hot air ballooning, night game drives, mountain trekking, SCUBA diving, snorkelling, kite–surfing and sailing. East Africa is a top destination for bird watching. There are more than 1,000 different bird species in East Africa. For the keen ornithologist, there are a number of recommended locations in very different habitats. Credit card or bank transfer. See more dates and rates.